We have the capability to powder coat any item you choose. 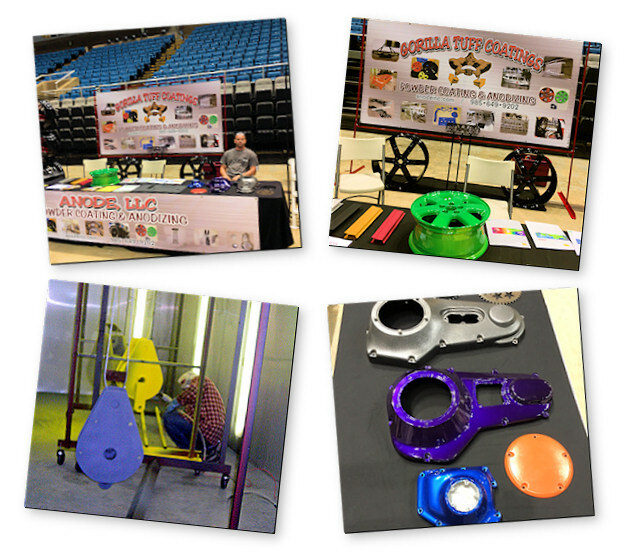 Some items that we have the most requests to powder coat include: Rims, car parts, benches, boat parts, and Yeti cups. Powder coating is durable, scratch resistance, gloss retention, weather resistance, and is available in an unlimited range of colors.